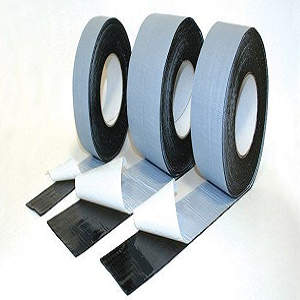 DOUBLE SIDED TAPE – Packing Tape Manufacturers ,Adhesive Tape Suppliers ,Cost ,Stretch Wrap Film Roll In UAE. Double-sided adhesive tape may have diversified parametres. It is used in almost all branches of industry and services. 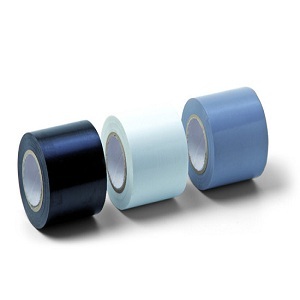 We have several hundred items of double-sided tapes in our offer. Improvement of quality and appearance of the final product, lowering of production costs, new design opportunities are only a few benefits of using double-sided adhesive tapes. 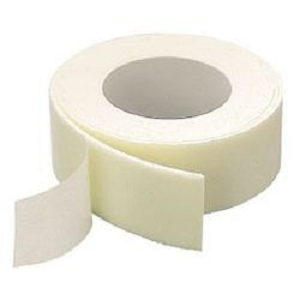 Double Sided Tissue Tape is coated on both sides with water based, solvent based or hot melt based adhesive, siliconized paper liner, good direct and durable adhesive strength, good dynamic and static shear resistance, with no plasticize migration on most surfaces. Adhere posters, photos, public notes, envelopes. Fixing of ornament hook or signboard. Decoration. Shoe & leather industry. Computerized embroidery. Laminating nameplate.